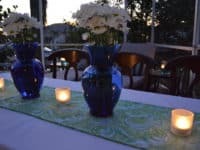 While it’s possible to decorate a dining table without including a table runner, we have to admit that some of the most beautiful table settings include a charming table runner that sets the undertone for the entire space. 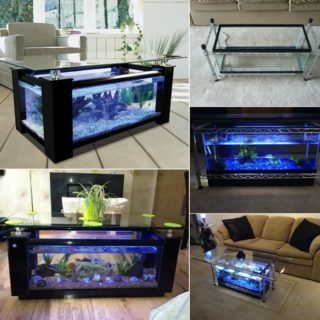 They are subtle and yet so powerful. 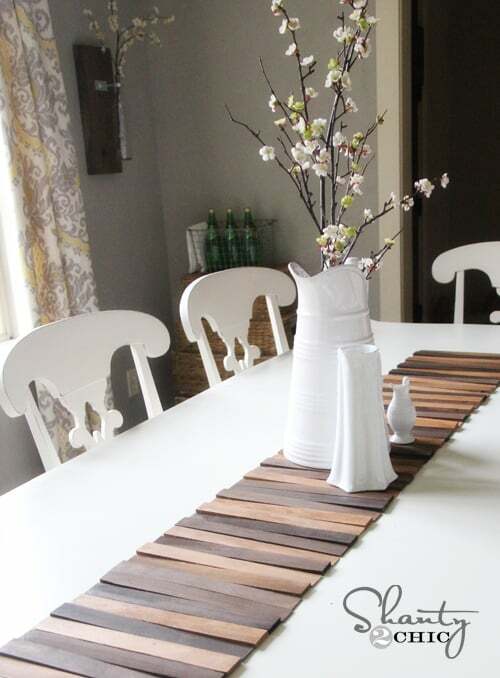 Here are some incredible ideas for DIY table runners you can draw inspiration from! 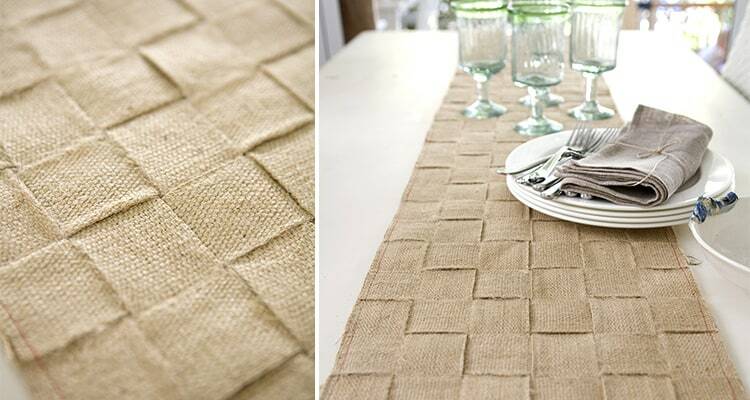 A burlap table runner is the greatest choice for a dining room that has a strong rustic interior. 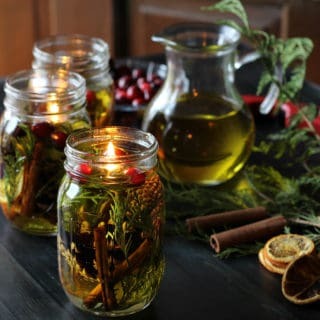 Embrace tradition, but dare to give it a dynamic twist! 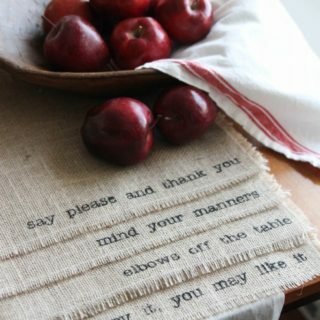 Add something special to the burlap table runner, something that gives it character. 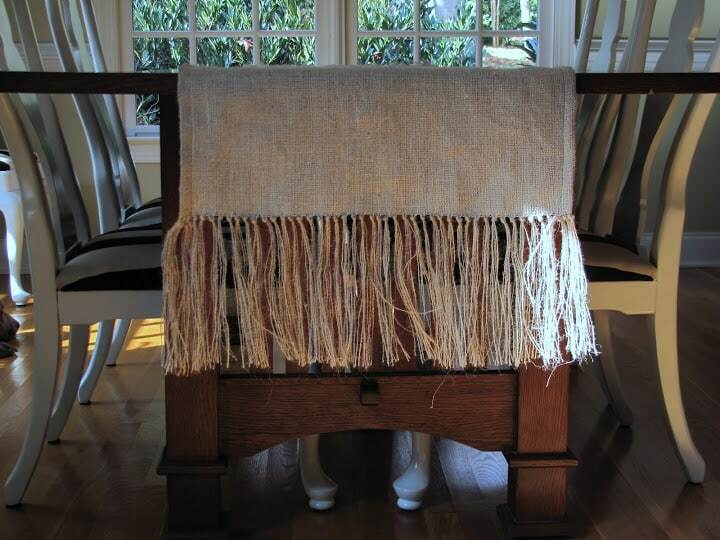 For example, Cottage and Vine added a long fringe and the result is stunning! 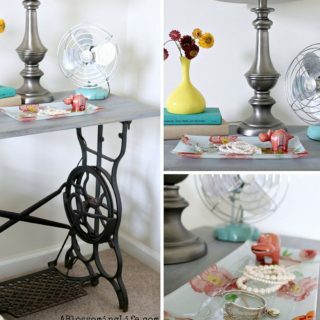 You want to make a table runner but you’re not a fan of sewing at all. 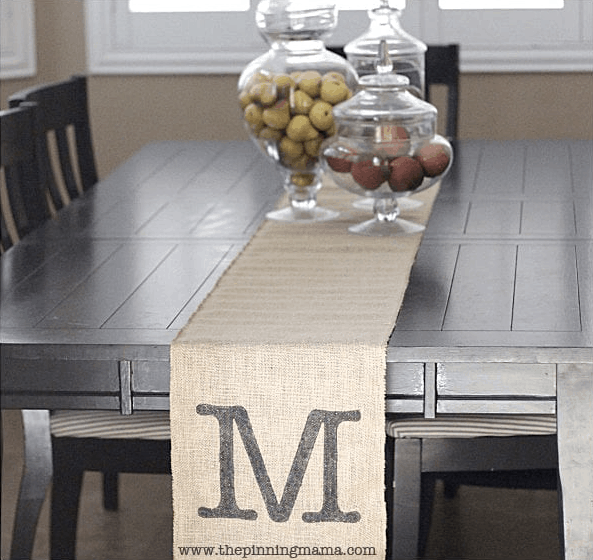 You’ve clicked on this article in the hopes of finding a no-sew solution and because we’re always striving to include all DIY-ers, we’ve brought you a beautiful no-sew burlap table runner by Bespangled! 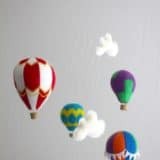 Are you one of those homeowners who always get bored of decor way too fast? 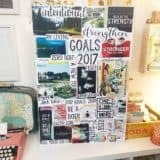 We totally get you! 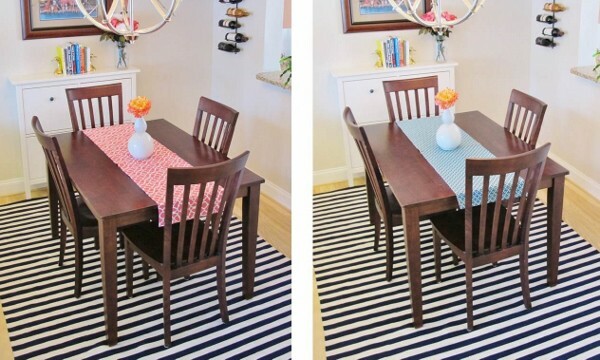 We love to keep things fresh and interesting too, so we’ve found a DIY table runner that is reversible, so you can actually create two table runners at once! 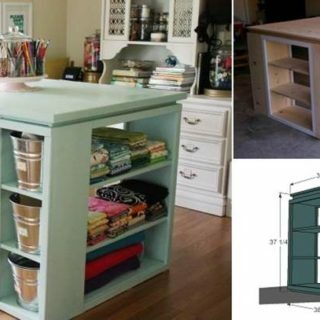 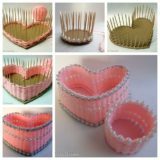 School of Decorating will show you how. 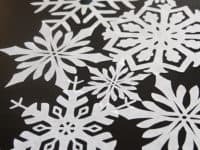 If you love decorating your home according to the seasons, this snowflake table runner is going to be the perfect addition to your dining room table during the snowy days of winter. 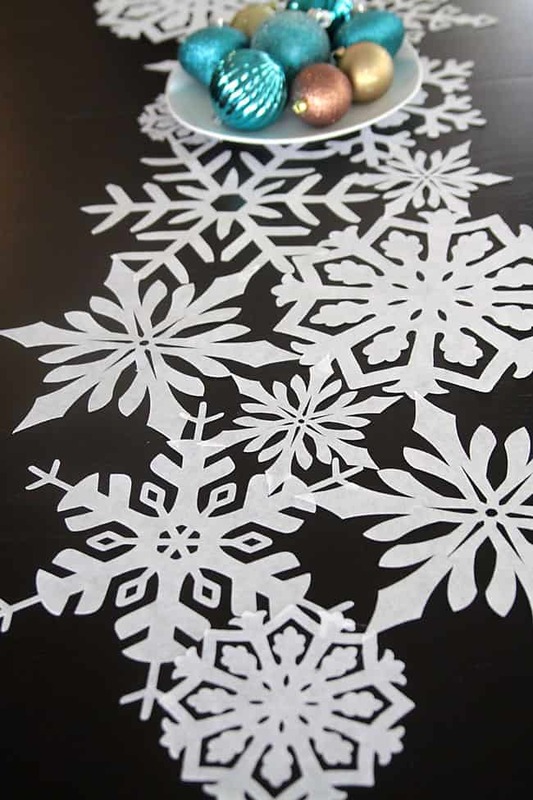 It’s a great way to bring some of that winter wonderland indoors! 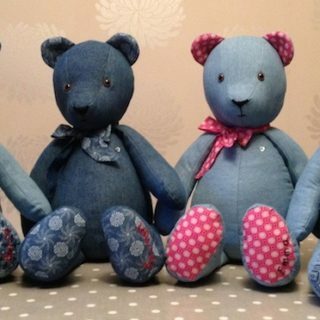 Head over to It’s Always Autumn to see how it’s done! 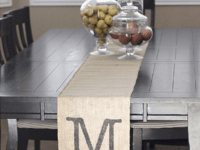 A table runner usually isn’t the most personalized decor piece, but you can change that by adding a monogram to it! 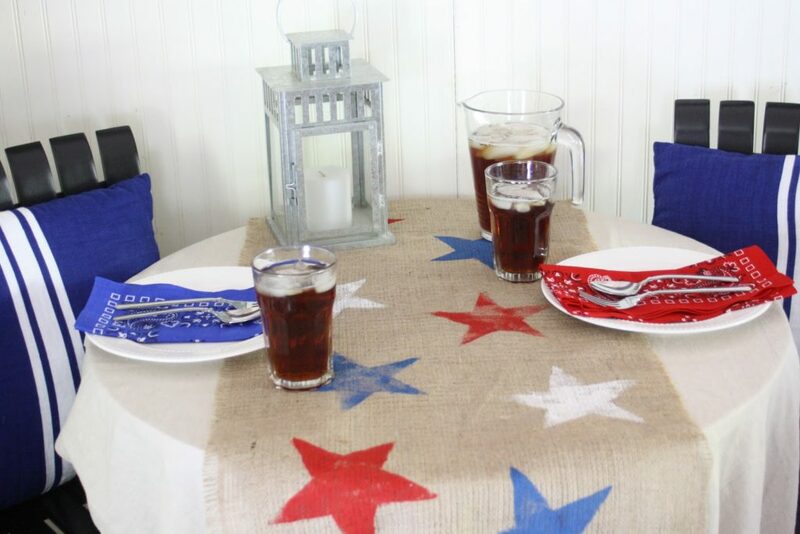 This is especially a good idea if you’re hosting someone special over for dinner or throwing them a party! 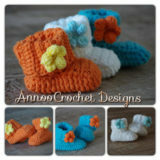 Don’t miss the instructions at The Pinning Mama! 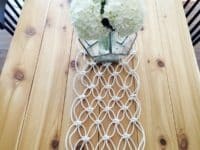 Macrame creations have become a constant in urban modern homes and you can go well beyond curtains and plant holders if you have a true passion for it! 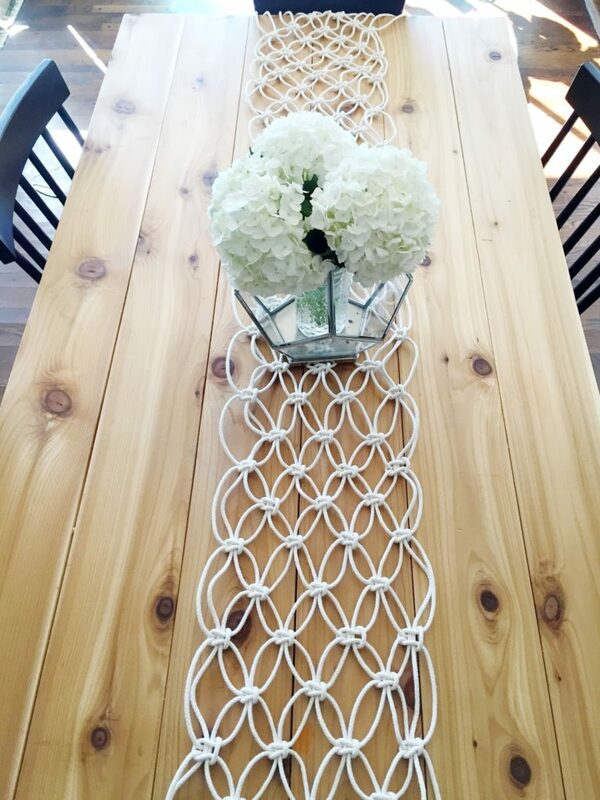 Learn how to make a macrame table runner at The Urban Acres and give your table the chic and minimalist decoration it’s been missing! 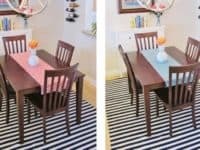 Chances are you are a regular customer at the fabric store and you already have an eye on one that would look exceptional on your dining table. 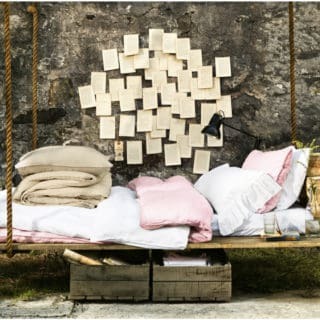 Fabric always give you the full freedom! 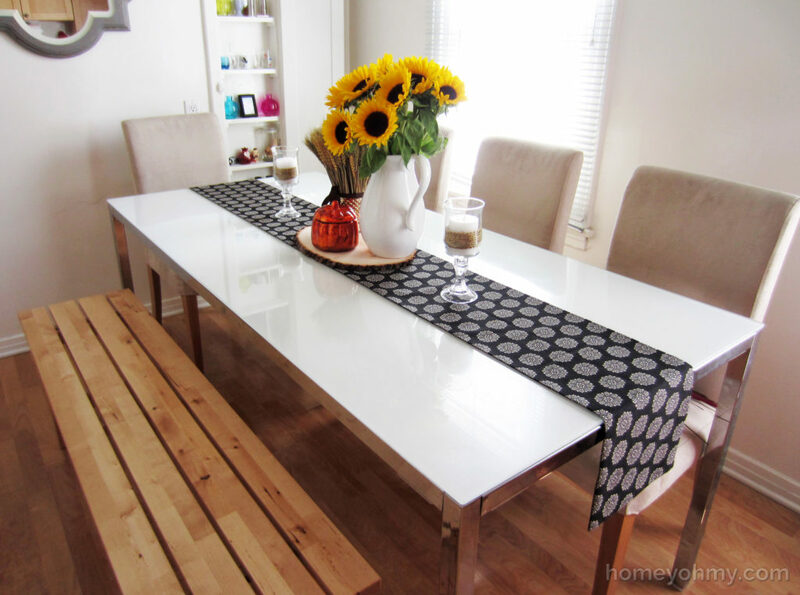 No need to compromise your style preferences – pick the cutest fabric in the store and let Living Well Spending Less teach you how to turn it into a table runner! 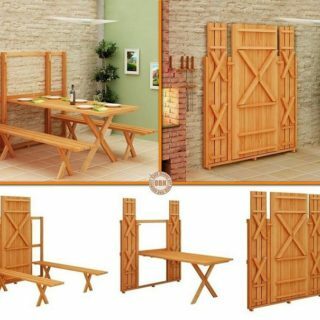 Variety and innovation are two things that can make any room of the home really stand out. 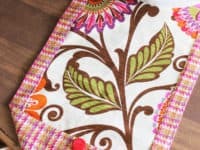 Most table runners are made of fabric, but you can throw tradition out of the window this one time and make a unique wooden table runner, as seen at Shanty 2 Chic! 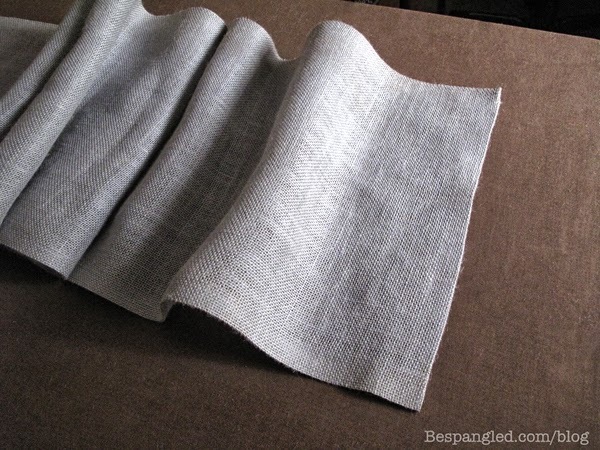 We’ve already shared how to make a no-sew burlap table runner, but maybe burlap isn’t the right material for you as you’re a serious member of “team fabric!” Homeyohmy shares one of the quickest ways to make a fabric table runner without any sewing involved! 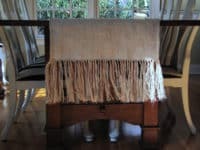 The woven table runner has a classic style that can be seen in many restaurants and if you’ve always wanted to recreate the look on your own dining table, we have good news for you. 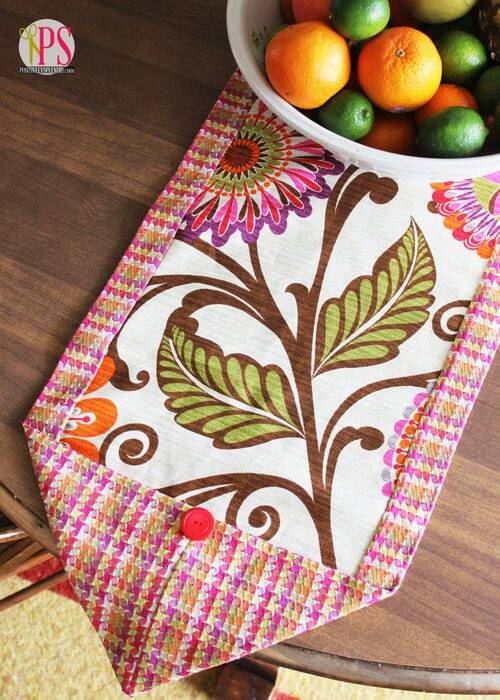 Tara Dennis is going to show you how to make a woven table runner and it’s simpler than you imagine! 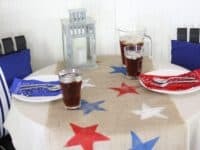 Maybe you’ve already got a table runner that has loyally served you for years and you’re just not ready to replace it yet, but it could do with a slight makeover! 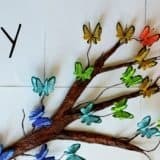 The Shabby Creek Cottage shares a super quick and fun way to upgrade a plain table runner that’s also going to be a creative experience for the kids! 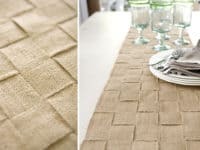 Some people are not into table runners at all, mainly because they tend to hang over the edge of the table and if you have toddlers or pets, you know that can be a very bad idea. 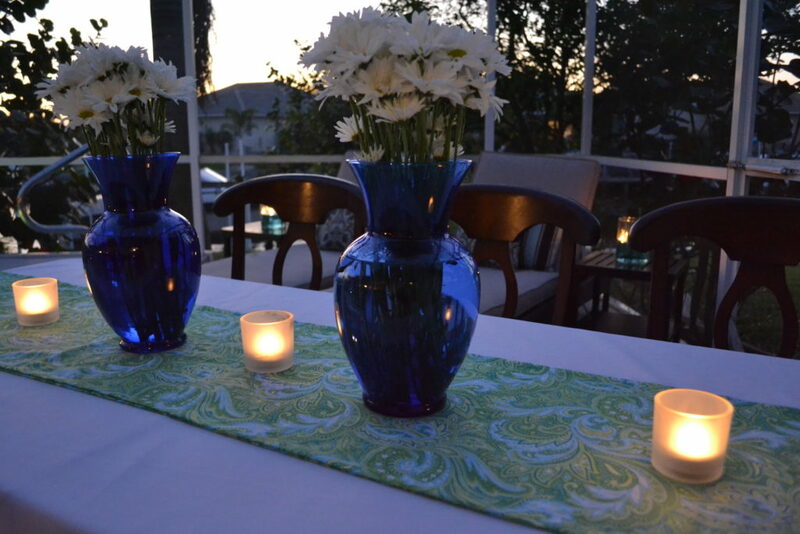 Positively Splendid came up with the idea for a folded table runner and it feels like the perfect compromise! 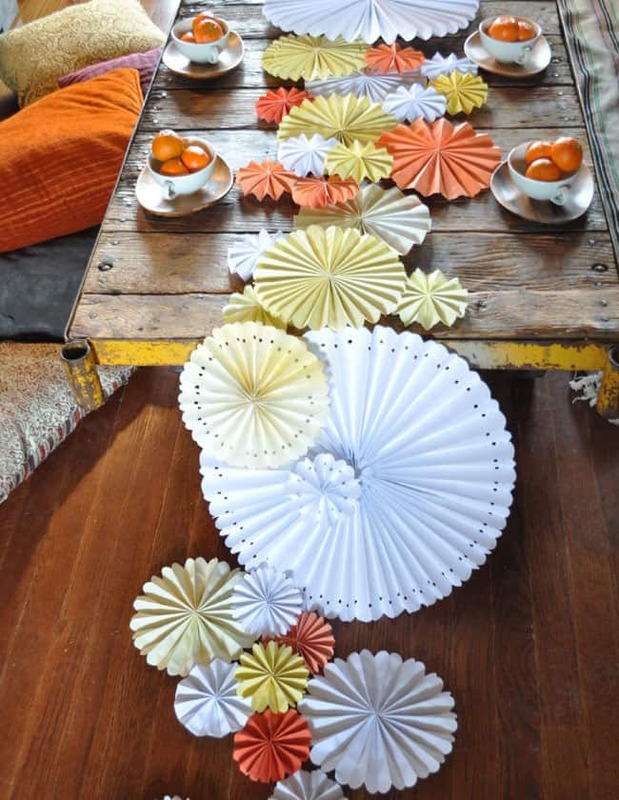 Last but not least, here’s the most innovative table runner in the whole roundup! 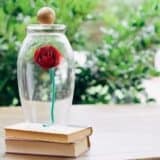 The pinwheels are all about fun and happiness, they are the classic party decoration and if you choose to make a table runner out of them, we can guarantee you the most joyful table setting! 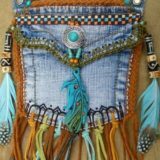 Find out the details at Green Wedding Shoes!